This and Atlantica variants are the ones Iâ€™ve been hoping the most for. So happy! And so cute! 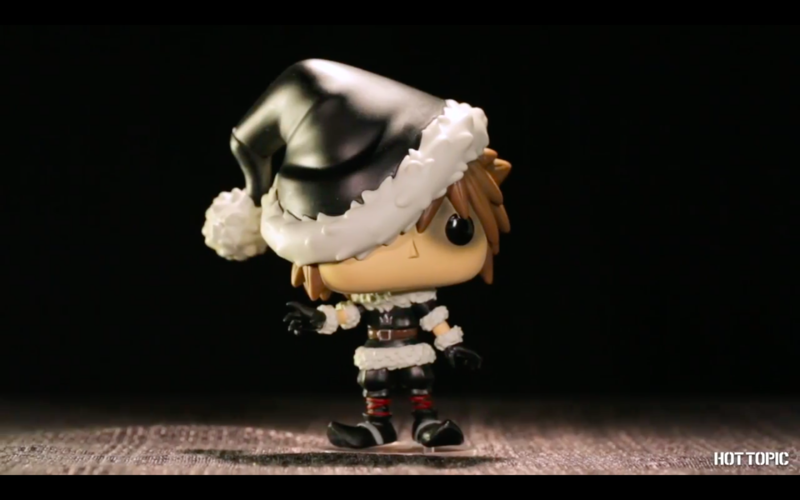 Feels like this version of Sora is pretty appropriate for Hot Topic. One of the cuter Sora Funkos IMO.